Gateway Commerce Center- Placing foundations, slab on grade and forming tilt wall panels. 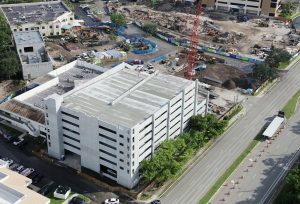 JFK Hospital Parking Garage- Foundations complete, garage pre-cast starts. 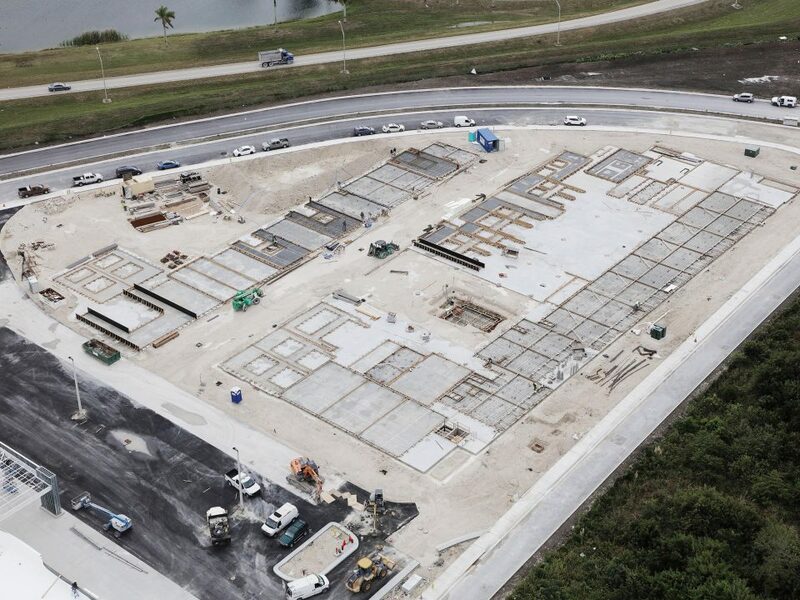 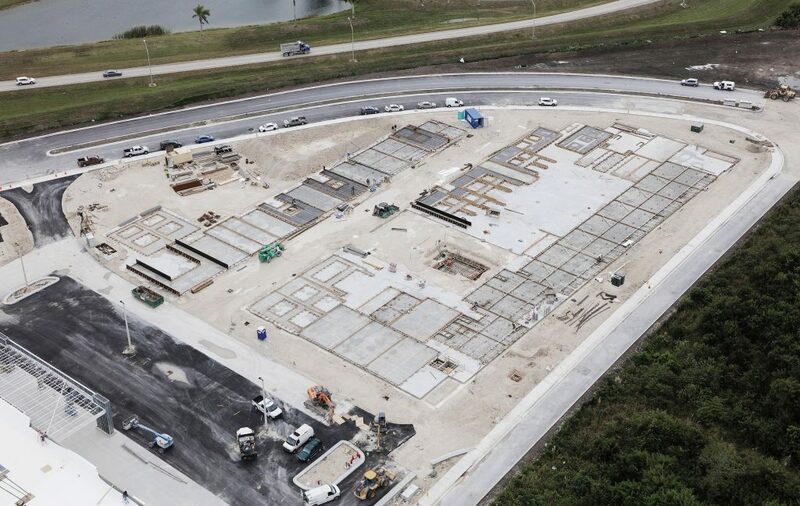 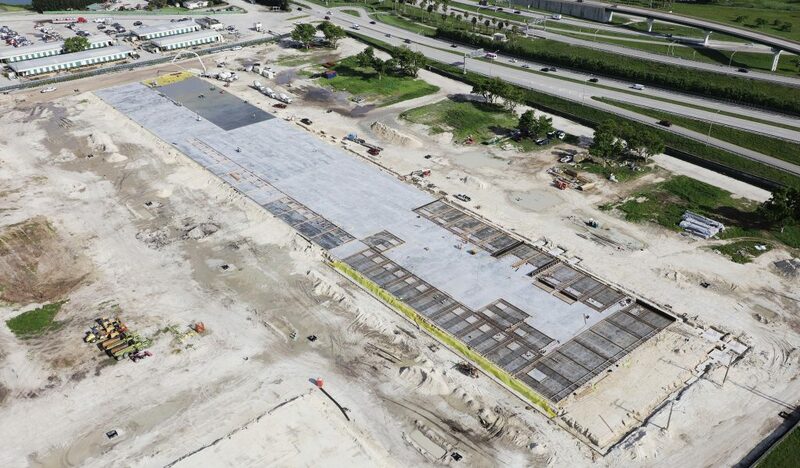 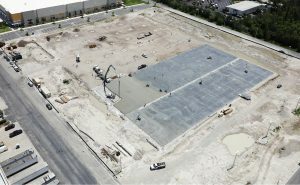 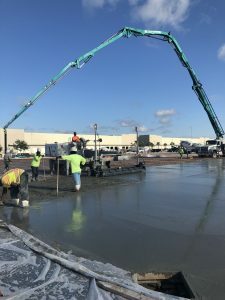 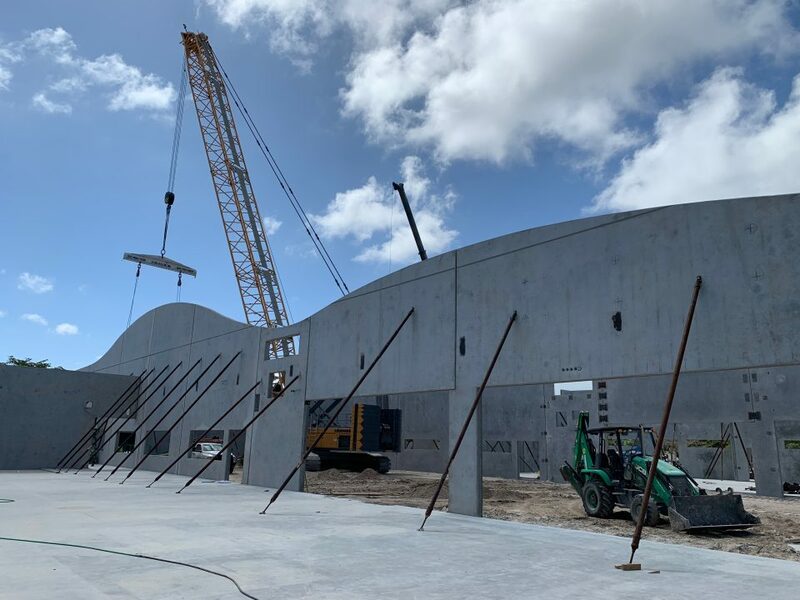 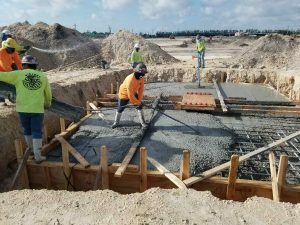 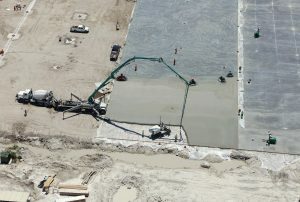 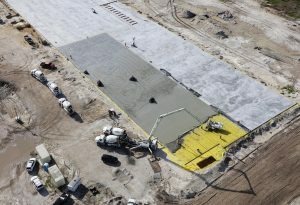 Sawgrass Bend Commerce Center, Building “D”- Placing foundations and slab on grade. 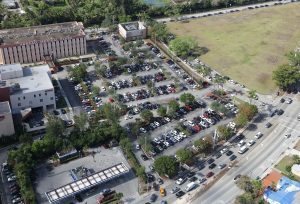 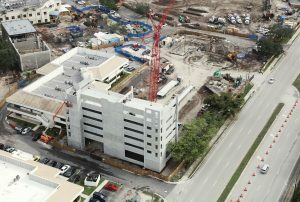 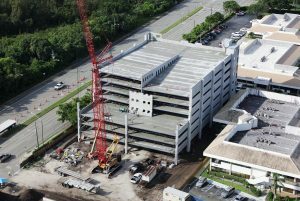 Kendall Hospital- Parking Garage coming soon.